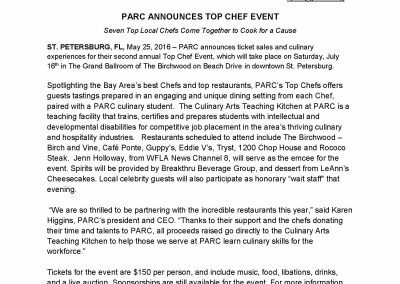 Bayshore Marketing Group’s Founder, Laurie Stogniew, is the Chair of the 2016 PARC’s Top Chef’s event as well as Bayshore Marketing Group’s staff on the Planning Committee. 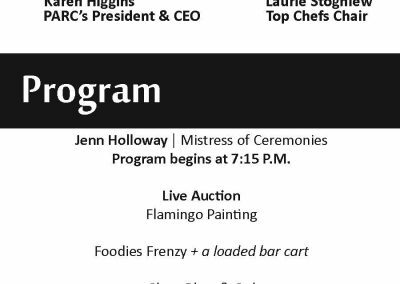 Not surprising, this event sold out a month before the event date of July 16, 2016. 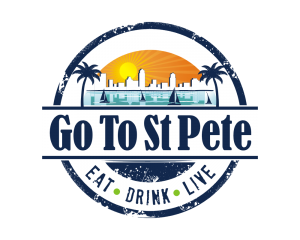 Top Tampa Bay Area restaurants will dazzle guests with their delicious tasting stations at this food-focused celebration. 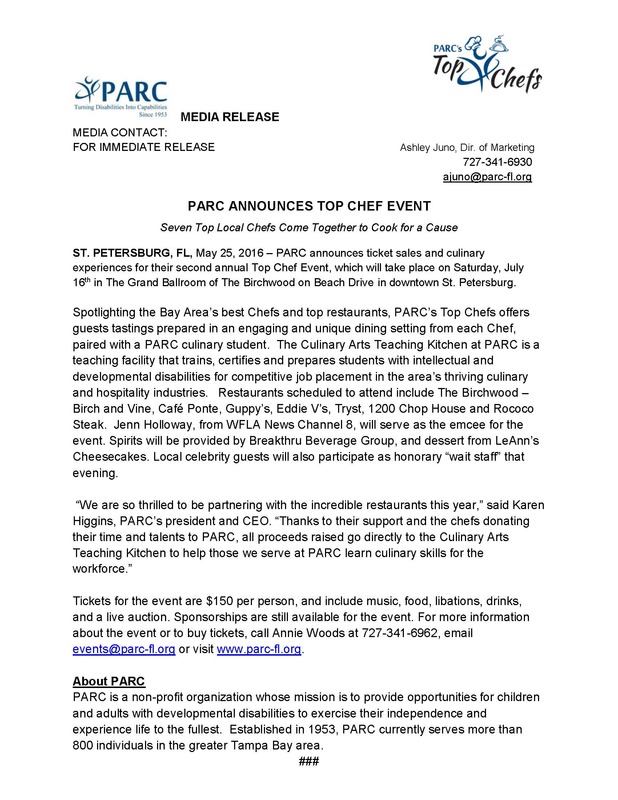 In honor of the Culinary Arts Teaching Kitchen @ PARC, students from the program will work side-by-side with chefs at this one-of-a-kind event. 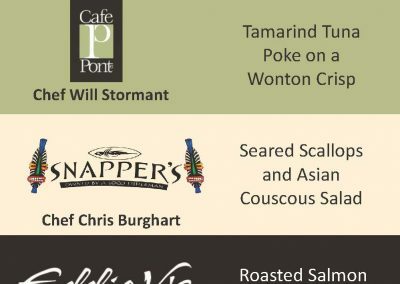 Guests will enjoy scrumptious food, open bar, and a night of fun while supporting PARC at the same time!  Bayshore Marketing Group is a full-service advertising agency in the Tampa Bay, St. Petersburg Florida area.  We connect our clients to the resources they need to achieve their most difficult business challenges and increase revenues. Most of our work begins analyzing your business and consulting on various strategies that will help improve or reinvent your image. Perception is reality and often times you may not see your business the way your customers see it. Whether you are a start-up or established business, we will help you stand out from the crowd and grow your brand equity. Contact us for more information.